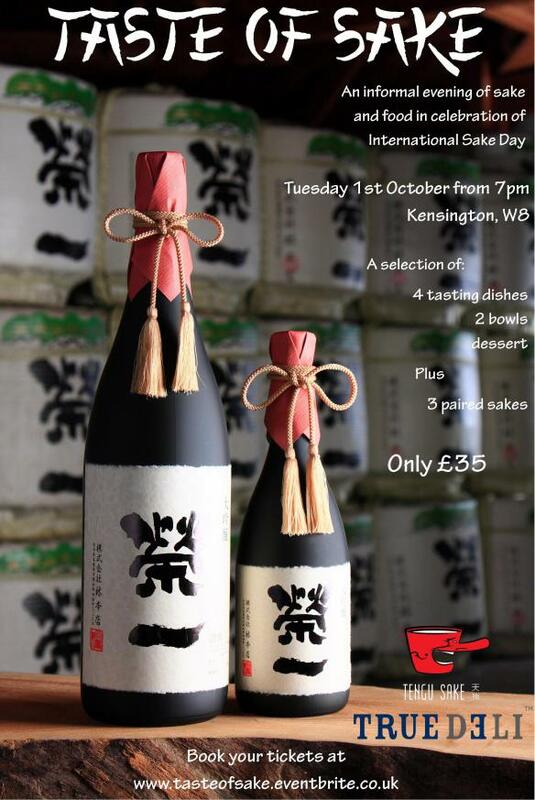 To celebrate the annual International Sake Day we’re doing an informal ‘pop-up’ sake and food evening! All will be matched with three fantastic sake: Dancing Geisha – a fresh namazake; Blue Label – a fruity junmai ginjo with good umami; and Golden Amber – a rare 12-year aged sake. Head over to the Tengu Sake website if you want to find out more about each one.